To access your health record, click on "My Record" in the top navigation menu. How to track your blood pressure, glucose or weight? How to view your test results? How to view and complete forms for your doctor(s)? How to look up your vitals? 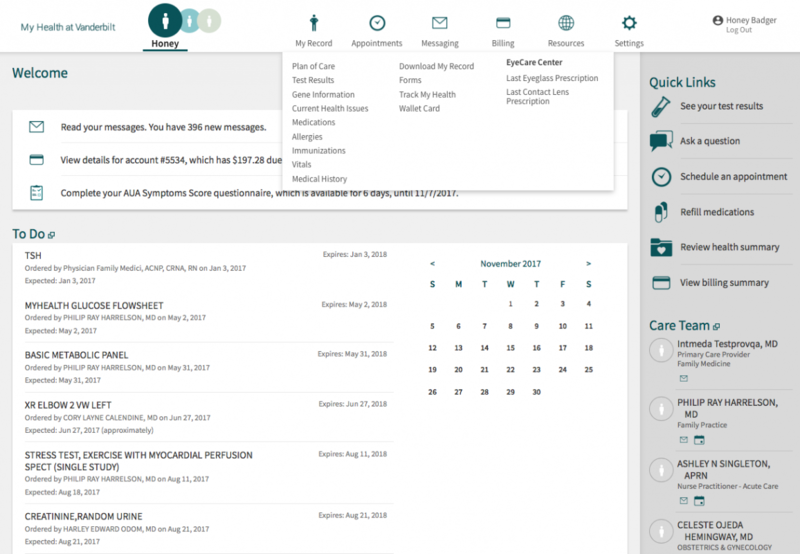 How to find and update your medical history? How to find and update your allergies? How to find and update your current health issues? How to find and update your medications? How to find and update your immunizations?